Let us tell you about our third trip to Bratislava last week. It’s been a while since we are visiting Bratislava to find the possible author for our text about Bratislava. During these visits we are meeting experts from the various field of academic studies, museums and galleries as well as researchers and freelancers from different fields of the art scene. Last time we have travelled with experts and people who are interested in the art scene of Bratislava. We have started the day with meeting Maria Orisková, who has a really interesting and unique view on the Slovakian art scene. She has studied with different scholarships abroad, also in London as well as in New York. She is the author of Zweistimmige Kunstgeschichte, a very interesting and early publication on the theme of eastern and western art history. Later we have visited the exhibition at Galéria Mesta Bratislavy where we had a talk with PhDr. Ivan Jančár and his colleague. There we have also seen the exhibition of Alfons Mucha. 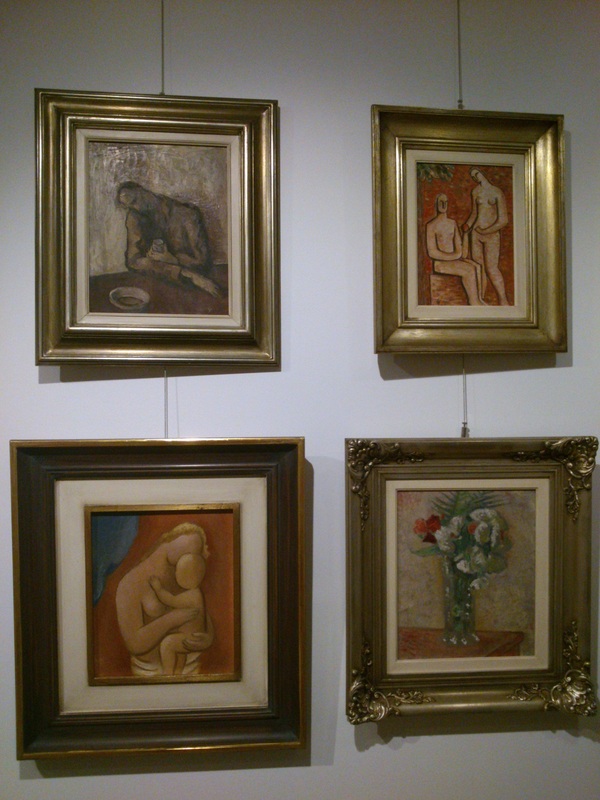 Later we have visited two galeries: AMT Gallery where we have seen an exhibition from Sergio Limonta and we have met Alberto Matteo Torri, owner of the gallery. Galéria Nedbalka was also a highlight of the day, really impressive building and institution in the heart of the city. 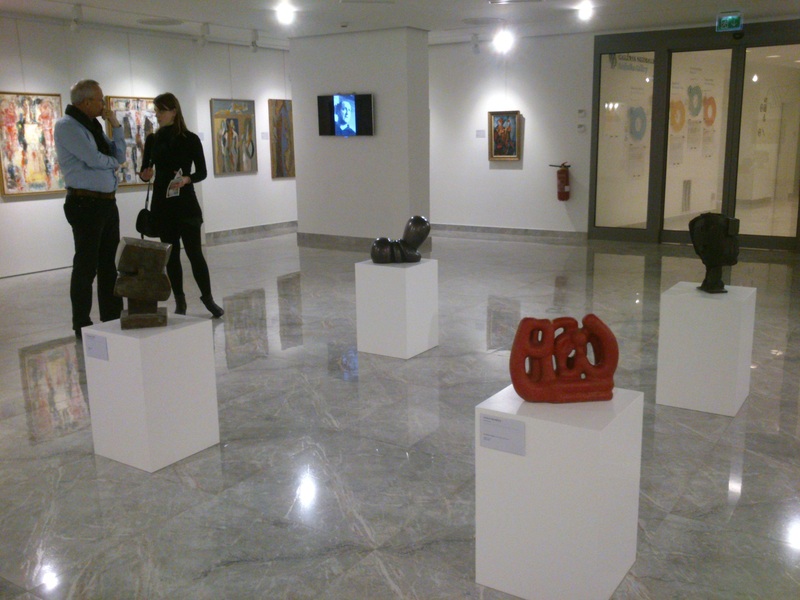 The several floors are presenting focuspoints of different epochs from Slovakian art. 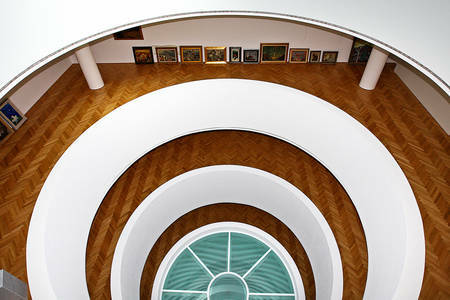 If you would like to have a certain taste of the 20th century slovakian fine arts, this place is a must see. 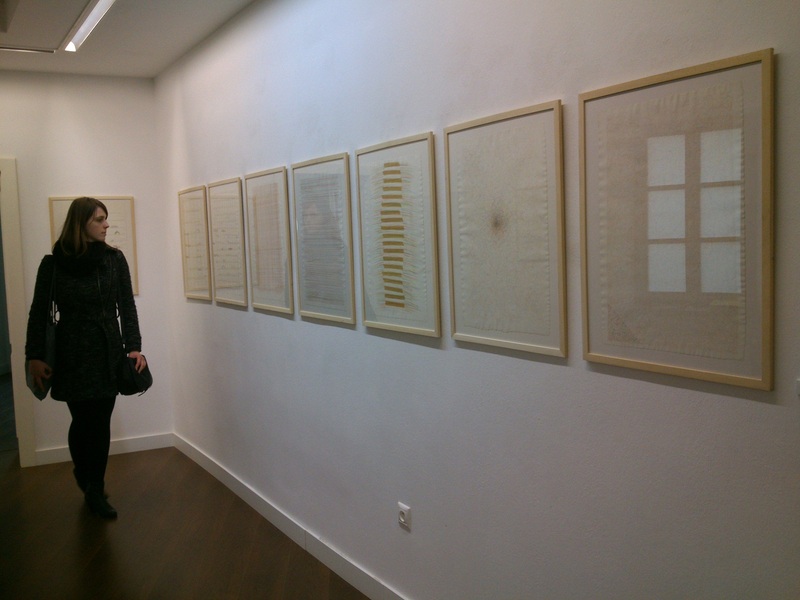 At the end of the day we have visited a Vernissage at HIT Gallery highlighting three video artworks from Maya Schweizer. 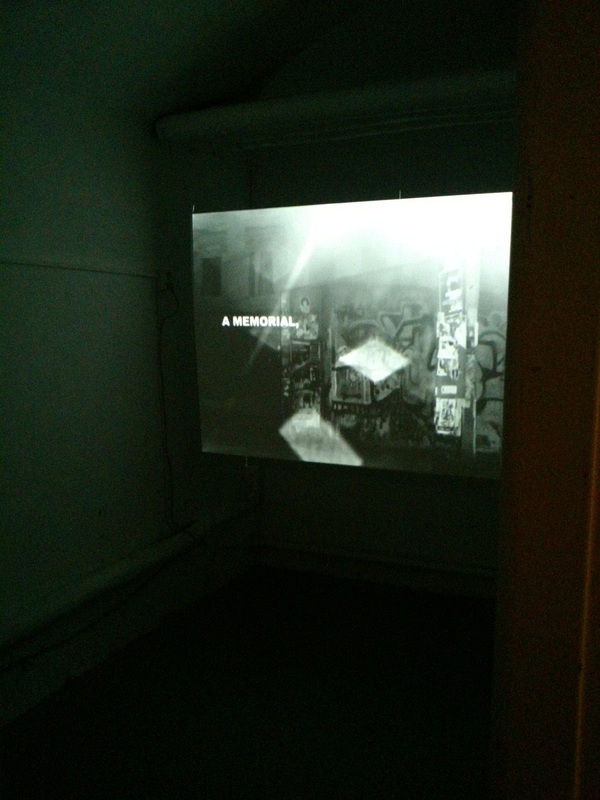 Exhibition curated by Dorota Kenderová & Jaro Varga. Could be seen till 28 March. Keep yourself updated and follow our instagram photo feed to have a certain taste of this great visit to Bratislava! Don’t miss our forthcoming post, because next time we are announcing the author of our text! This entry was posted in Bratislava, gallery, General, Project EEC, Research, Slovakia, Travelling by Editor. Bookmark the permalink.